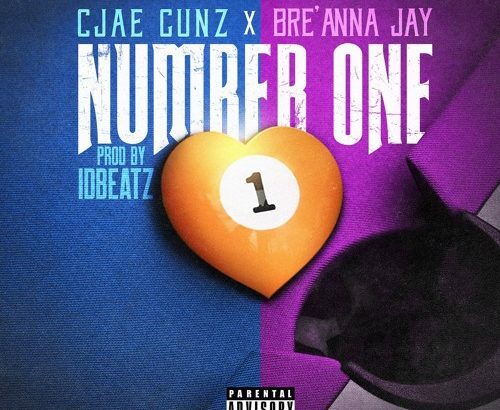 Buzzing Washington County, GA artist Cjae Gunz releases "Number One" -- his fourth single this year. This time he teams up with up and coming singer Bre’anna Jay and they have made a single for the world to hear. If you’ve never looked into his music, check out his newest track below and leave some feedback.